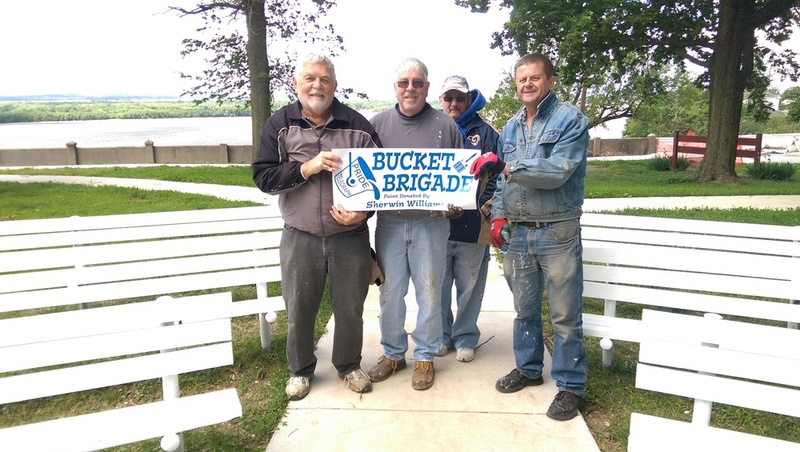 Alton East End Improvement Association is responsible for the Alton Memorial Day and Halloween parades each year. The William Roller Scholarship Programs provides one promising student with a $1,000 college scholarship every year. 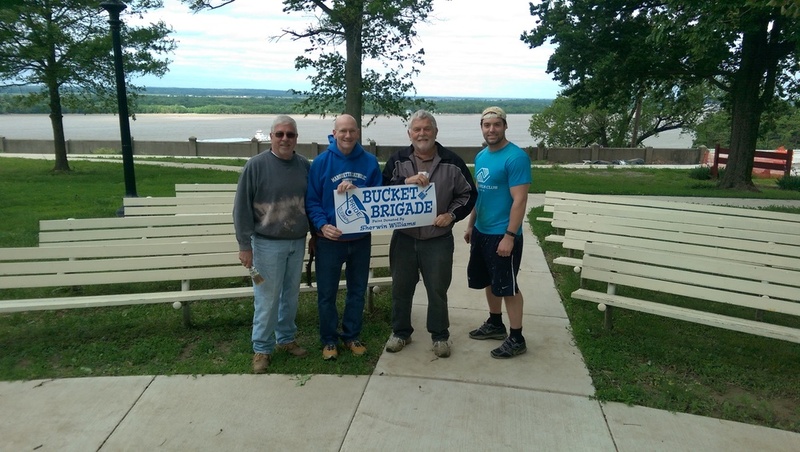 The East End Improvement Association also hosts numerous Bucket Brigade events throughout the year.